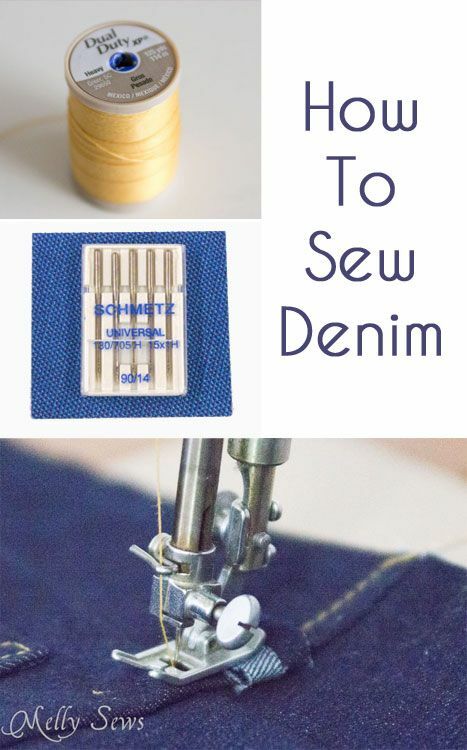 Denim is one of those fabrics people avoid because it’s thick, which means that when you fold it or sew two pieces together it just gets thicker. But if you handle it correctly, sewing your own jeans is not that hard. 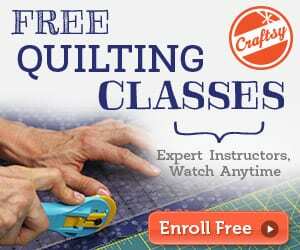 Learn some tips on how to sew denim here. 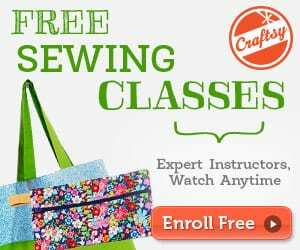 Tips and tutorial by Melissa at Melly Sews.